When is SEA LIFE Sunshine Coast open? When are quieter times to visit SEA LIFE Sunshine Coast? We are generally quieter during our off peak period during school term time or after 1pm. 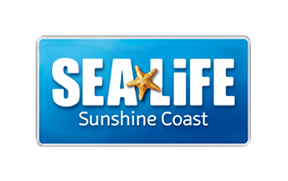 How can I get to SEA LIFE Sunshine Coast by car? Can I host an event at SEA LIFE Sunshine Coast?